April is National Autism Awareness Month. To celebrate, we have compiled a list of 11 Inclusive Events that are sure to bring joy to your child! Lakeview Regional Medical Center, 95 Judge Tanner Blvd., Covington. The 9th annual event is the major fundraiser for SOAR, (Strengthening Outcomes with Autism Resources). 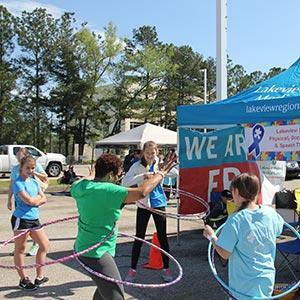 Enjoy the fun with a walk around the ponds, games, train rides, resources agencies, and much more. Walk registration is $20/ages 12 and up, $10/ages 3-12 and includes shirt, hot dog or jambalaya, and drink. For more information, visit soarwithautism.org. 10 am-2 pm. 517 Soraparu St., Suite. 104, New Orleans. 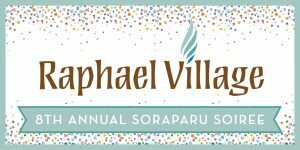 An elegant fundraiser benefiting Raphael Village. 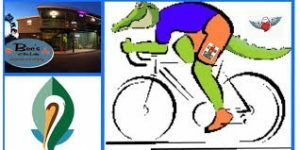 The evening will include a gourmet buffet, live music, libations, a silent auction and an electric bike raffle.Contact [email protected] for more information. Tickets available at raphaelvillage.org. 7-10 pm. 5290 Canal Blvd New Orleans, LA. The 15th annual festival raises funds to support ASGNO. Registration includes access to the festival, all games, live music, and one trip through the cafeteria. $15 individual, $35 for a family of three or four, kids 3 and under free. For more information and registration visit asgno.org/events/autism-awareness-fest/. Lakefront Arena, New Orleans University. 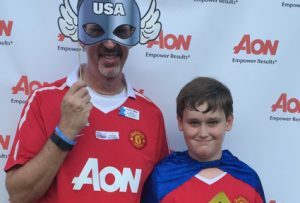 This walk is designed for the families, friends, and loved ones of children with autism to come together and raise money to enhance the lives of children with autism. Contact Kaitlin Hart, 713.724.5092, for more information. Register or donate at act.autismspeaks.org. Registration starts at 8 am and the walk will start at 9 am. Audubon Aquarium of the Americas. 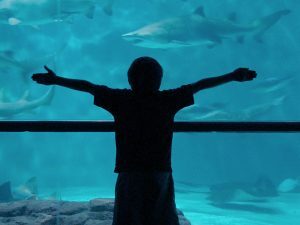 The Aquarium will offer complimentary admission to guests who benefit from sensory accommodations, such as calmer environments and hands-on sensory-friendly activities, and their families. The Autism Society will be onsite. The Aquarium will be lit blue for the day to promote autism awareness. Free event for registered guests (limited to 900 participants). Register by April 6. To register, visit audubonnatureinstitute.org/audubon-goes-blue. 8:30-10 am. Louisiana Children’s Museum. An opportunity for families with children with disabilities or sensory processing differences to explore the museum in a comfortable and accepting setting. Enjoy Dr. Seuss Celebration — “Oh the Places You’ll Go!” Email [email protected] to register your family. 10:30 am-noon. Bec’s at the Lake on Highway 51. 16-mile bike ride to raise money for Special Angels Outreach. $25 early registration price, $30 registration at check-in. For more information and tickets visit facebook.com/specialangelsouthreach/. 9:00 am-2:00 pm. 817 Common Street New Orleans. 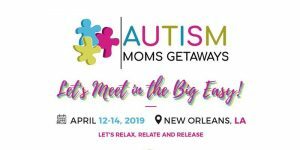 Opportunity for moms of autistic kids to get together and relax while building relationships with other moms of kids with autism. 8 am-9 pm. Contact [email protected] for more information. Audubon Louisiana Nature Center. Audubon welcomes guests who benefit from accommodations such as calmer environments and hands-on sensory activities to attend before opening to the public. Registration is limited. 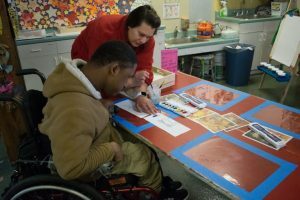 Visit audubonnatureinstitute.org/education-progams/sensory-sundays to register. 9:30-10:30 am. 6509 Riverside Dr., Metairie.. These jumping hours provide a quieter area and toned down experience for kids with special needs. 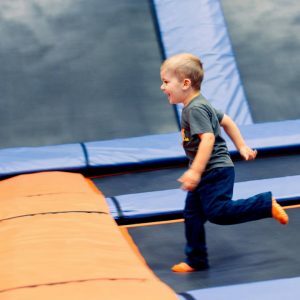 Children with special needs have a comfortable jumping experience that they can bring their siblings, family, and friends to enjoy with them. 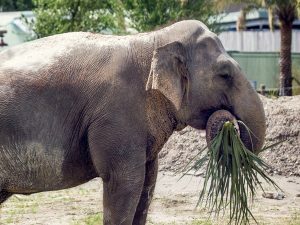 Sensory hours are the first Sunday of each month from 9-10 am. $11 per jumper. AMC Elmwood Palace 20, 1200 Elmwood Park Blvd Harahan; AMC Westbank Palance 16, 1151 Manhattan Blvd., Harvey; AMC Houma Palace 10, 5737 W Park Ave Houma; AMC Baton Rouge 16, 16040 Hatters Ave Baton Rouge. These sensory friendly movies allow children with autism spectrum to have a more comfortable environment. The theatre keeps the lights up a little and the sound down a little more than usual. The theatre also allows kids the get up and dance, sing, and walk around during the movie if wanted. These movies are shown the second and fourth Tuesday and Saturday. Go to asgno.org/events/sensory-friendly-films/ to review local times and movies. Copyright © 2012-2016 Fleur De Lis Publishing. Get our parenting e-newsletter and they won’t run with scissors.